Two gifts in one. 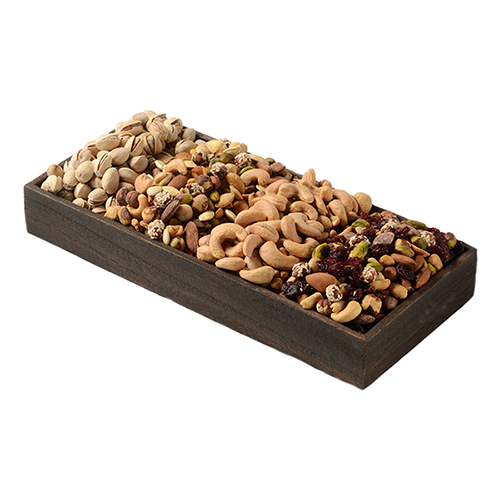 The beautiful wood box makes a lovely gift on its own, but filled with Fastachi's irresistible fresh roasted nuts and nut mixes, it becomes unforgettable. Two gifts in one. 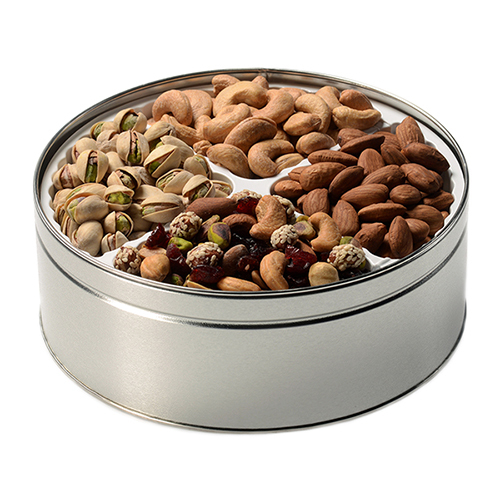 The beautiful wood box makes a lovely gift on its own, but filled with Fastachi's irresistible fresh Cranberry Nut & Extra Nutty Mixes, along with Roasted & Salted Cashews and Pistachios, it becomes unforgettable. 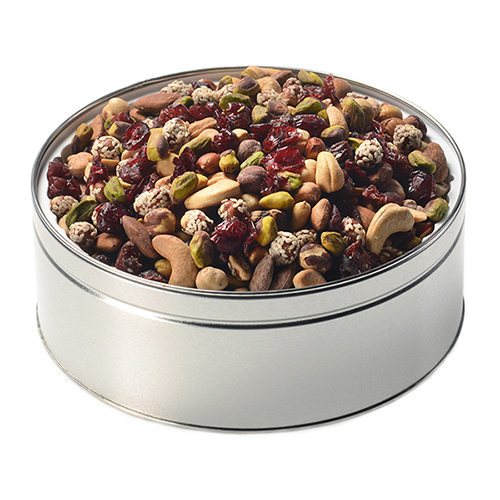 gift dimensions 13" x 6" x 2"
Your Quattro Cranberry Mix/S. Cashews/Extra Mix/S. 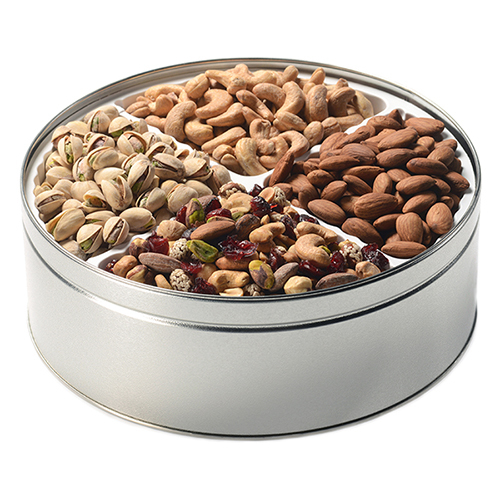 Pistachios were loved by all! 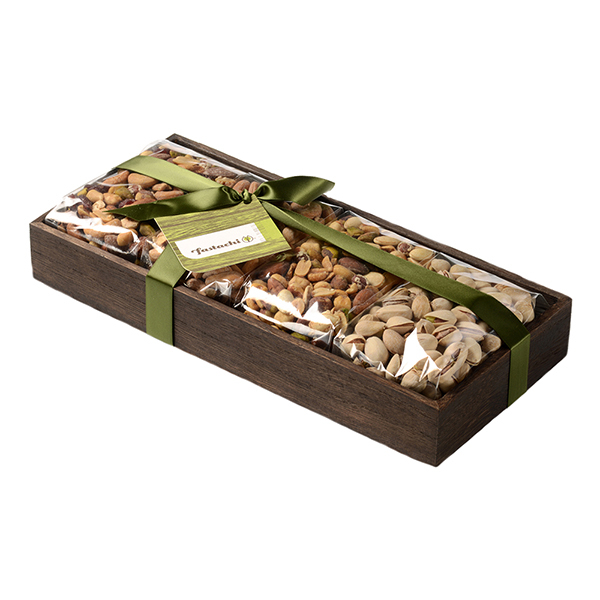 Although I didn't see the gift basket of mixed nuts, the recipient loved it! I bought this for my dad for fathers day. He was pleasantly surprised. He enjoyed them. He let me try a few of the packages. Very tasty and filling. Everything tasted fresh. I highly recommend this. Perfect gift for my grandfather!